The first and second intensive courses of 2019 will be delivered from the academy pool over Easter school holidays. 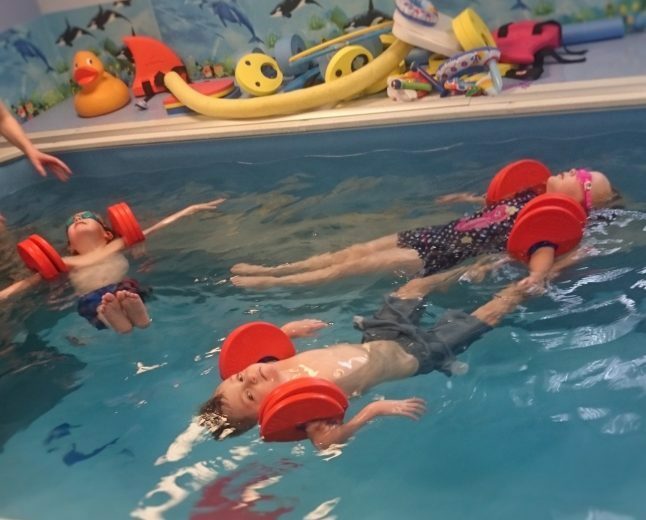 Lessons are delivered during day time hours when children have more energy and this will be channeled effectively to develop swimming skills. Intensive courses are a useful tool to improve competence levels of a particular skill that needs a little extra attention as the skill can be practiced and repeated over the week. Price list for intensive courses; group, two to one, and one to one lessons scheduled for Summer Holidays. Homepage http://swimminglessonsliverpool.co.uk/10/ Swimming Instructor Education and Qualifications ASA Level 2 or STA Equivalant Baby and Pre School Desirable CRB Check Current Rescue Test Description Swimming Instructor – Looking for a highly motivated individual to deliver one to one and group swimming lessons for all ages and abilities including baby and pre school. The ability to work independently and excellent communication skills when dealing with children and parents are essential qualities we require of the prospective candidate. 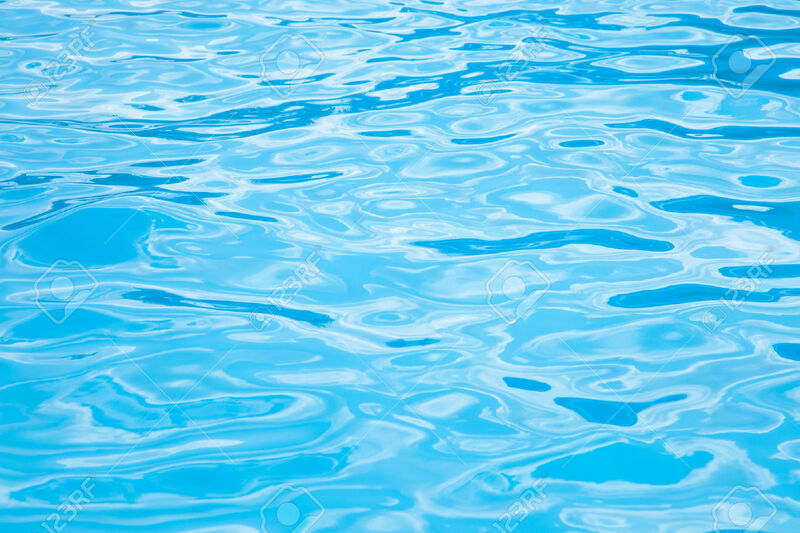 So you’ve booked your children’s swimming lessons and have spent time and money getting them kitted out, costume, cap, goggles, tick all set! 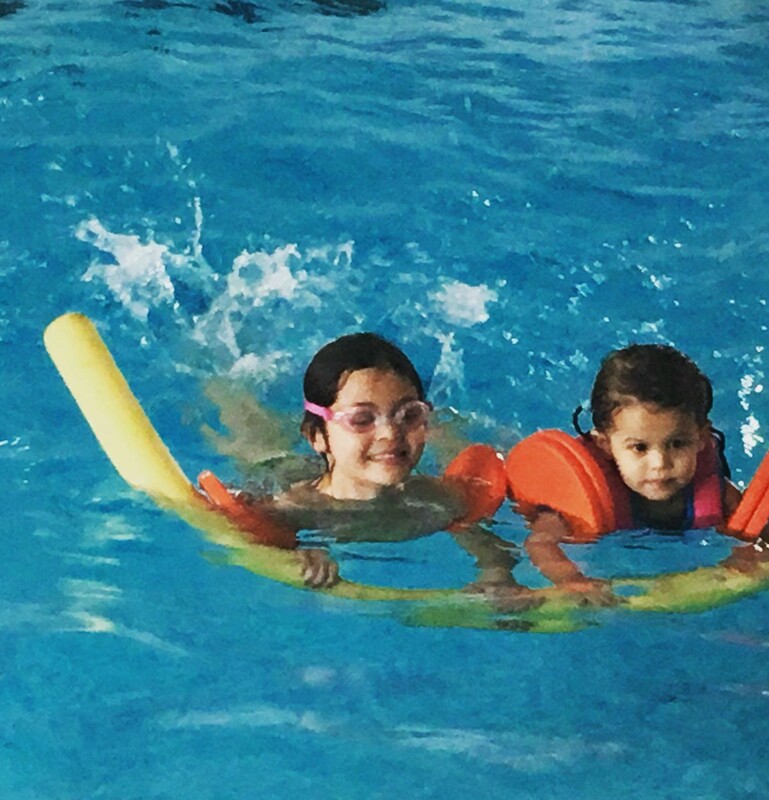 A couple weeks into this new venture your becoming an ever frustrated parent watching from the sidelines as your child stops mid activity to deal with pools of water filling up the lenses. At the pool edge the teacher delivers the next set of instructions including visual demonstration. However, this is lost in translation on your child due to hazy vision from steamed up goggle lenses! Not to mention the constant taking them on and off due too uncomfortable straps. Does this picture sound all to familiar? We can offer a helping hand! 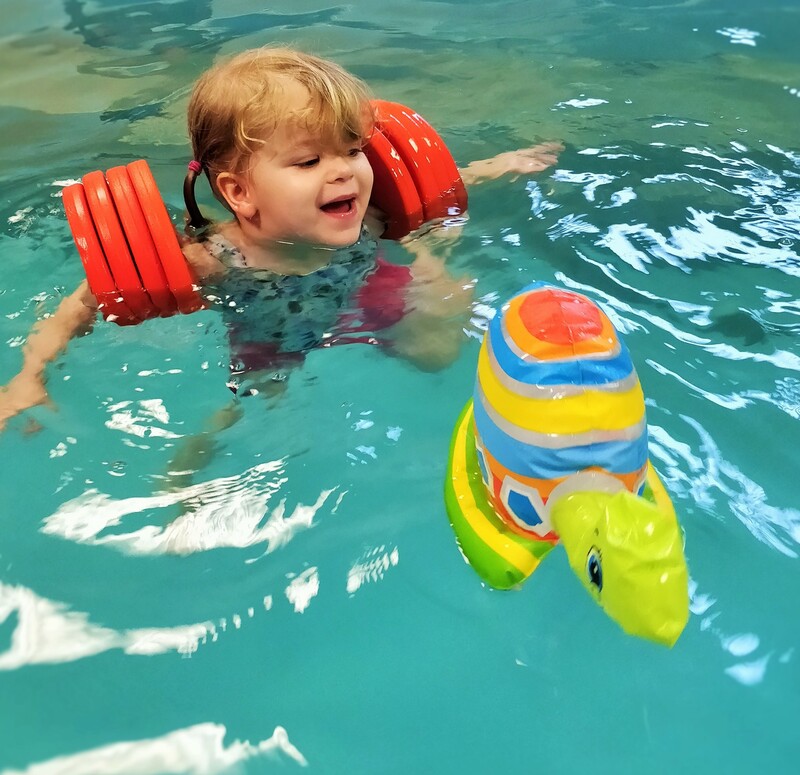 After years of delivering swimming lessons we think we have a good angle on brands, designs and some of the best swimming goggles on the market! We have watched hundreds of children wearing a huge array of goggles some of which are excellent and others gimmicky and not fit for purpose. 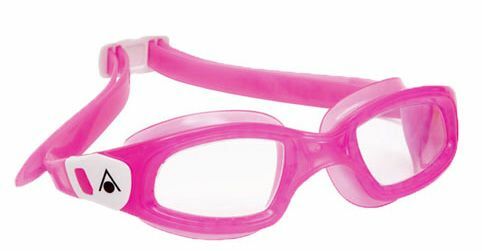 Why invest in a great pair of goggles for swimming lessons! Cost £10.99. Excellent clarity due to curved lens which make these perfect for underwater work. 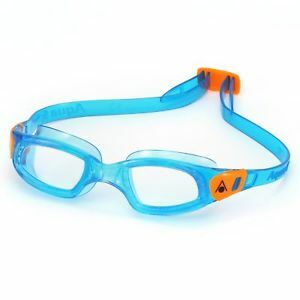 Also snug fit and easy to adjust strap make these goggles great for swimming lessons. 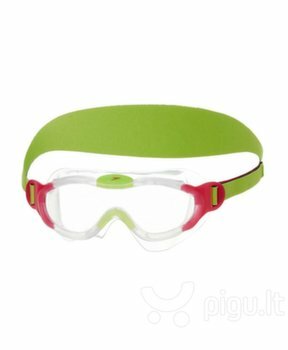 Cost £11.50 We find the neoprene strap and biofuse technology makes these goggles ideal for children with sensory issues. The fifth, sixth and seventh intensive courses of 2018 will be delivered from the academy pool over summer school holidays. The second and third intensive courses of 2018 will be delivered from the academy pool over Easter school holidays.